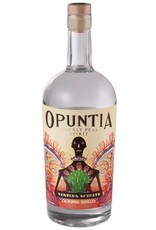 Prickly pear spirit made from the fruit of the Nopal cactus. Less sweet than tequila and more savory, with flavors of cucumber, aloe vera and muskmellon. 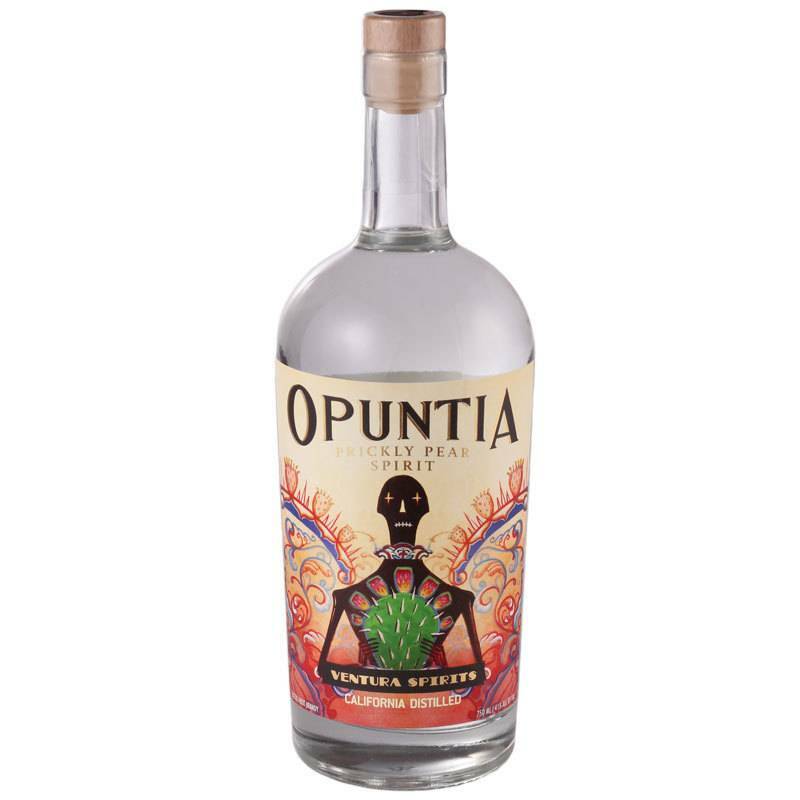 Intriguing to sip on its own, try subbing this into standard tequila cocktails for a delightful twist.